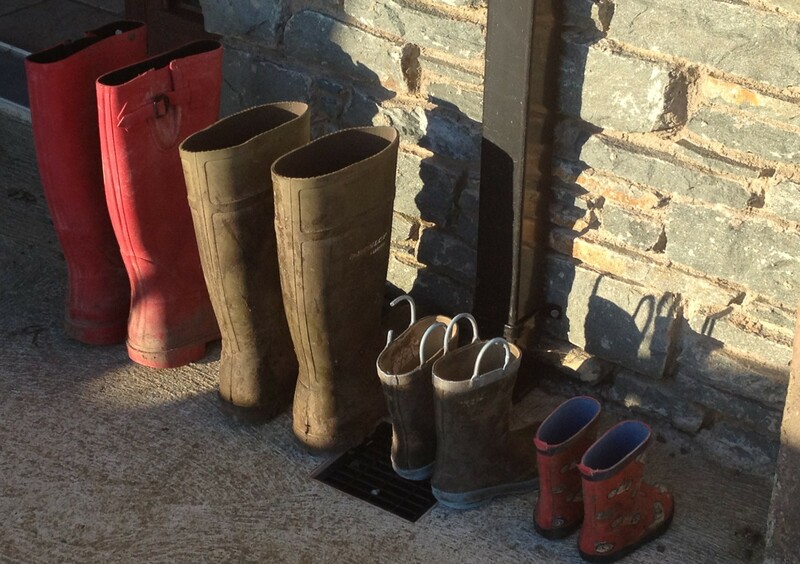 Of all the prized traits in rural Kerry that a girl could possess, being practical is the most highly esteemed. If you are a practical Kerry woman, you will be forgiven all manner of ills. Unfortunately, whilst I’m wonderful in many areas (ahem), practicality may not have always been one of my strong points. I come from a long line of wonderful women who have never matched a pair of socks. On a scale of one to ten, one being the girl who backpacks around the hotter climes of the world with a faux fur coat acquired en route as well as carrying several Russian (and therefore weighty) novels and ten being the woman who gives birth and then milks the cows, I can safely say, I started life in Hearthill at zero. My initiation into rural farming life in practicality terms, was therefore brutal. The following is a short list of tasks put to me during my first weeks in Hearthill that served to highlight my impractical nature. 1. Catch a runaway calf. 3. Know how to avoid being pucked by a calf and thereby spilling the contents of a milk bucket when feeding probably the same errant calf. 4. Guess how much straw is needed to lay under a stall of calves. Carry the bales in and then spread the straw under the calves (trying not to be pucked until black and blue). 5. Invent ways to reuse the blue string tying up straw bedding so that they’re not left lying around. 6. Make sure you don’t find calf chewing and therefore choking on the blue string. In the early days, I was determined not to let my new husband down but there are somethings that a girl doesn’t see coming, like a pucking calf or a sceptical mother-in-law. Yes, in Kerry, us city girls really have to earn our stripes especially when the farmer marries outside of the county bounds! Since then, however, I’ve gradually and unwittingly become more practical in nature. I may never reach the dizzy heights of milking cows immediately post partum but hey, if you need it, I can tell you what happens to Anna Karenina! This entry was posted in Uncategorized and tagged city girl, farmhouse, feeding calves, practicality on March 14, 2014 by annebennettbrosnan. OH how I laugh! It’s a different realm. Hope you’re surviving the Spring!